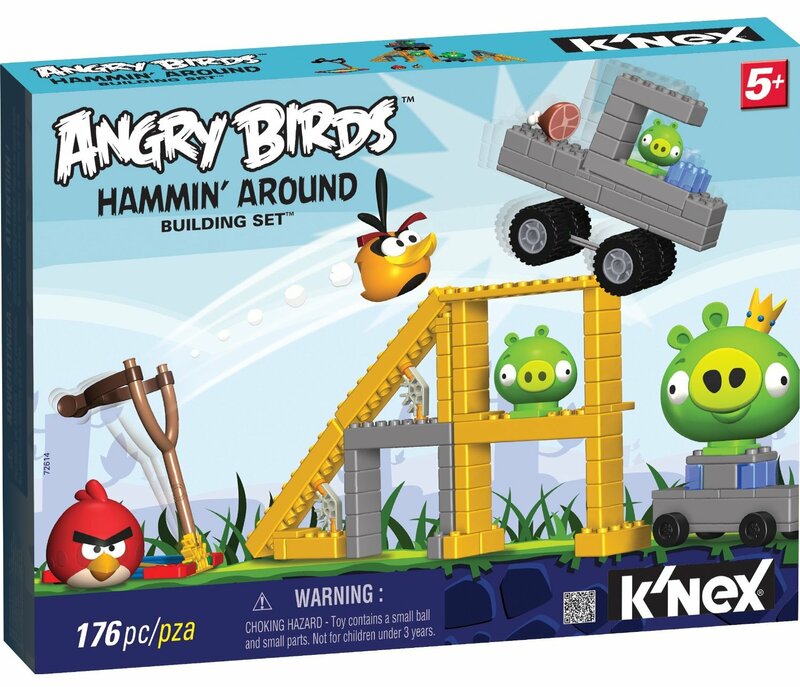 When I first saw the K'nex Angry Birds sets at the Toy Fair, it was a sight for sore eyes. I don't mind the actual video game but goodness, I would love it if they played the "real way" instead of the video game. I don't know why I prefer that. I suppose real live physics learning is better in 3D than 2D, right? Maybe some of you will disagree.... Anyway, I waited and waited and finally it came! I wasn't the only one who waited. Out of all of the Toy Fair 2012 coverage I posted (All 29 postings), the Knex Angry Bird posting was the one most read. There are a lot of Angry Bird fans out there! 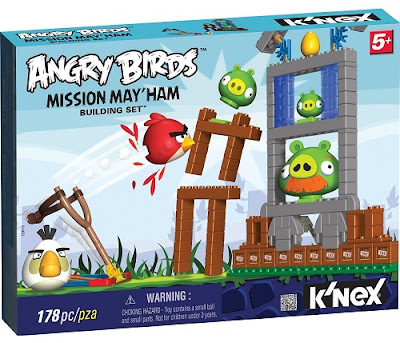 Number 7's mom thinks the this game encourages building outside of Angry Birds. After I received the game, I learned something really interesting. The best way to play this game is to STOP thinking about the video game. What do I mean? Well, I saw my kids building the structure that they were supposed to knock down and guess what? After they knocked it down, they didn't want to build it back! I didn't get it? What was missing? These two pups love Angry Birds. It is THE ONE GAME, that for the longest time, I would not allow them to have on the iTouch or the iPad but only on my phone.... you know why, right? CONTROL! It's so addictive and I had to use it to my advantage- I shamelessly confess! If they are rude and loud somewhere and I don't have time or a quiet space to "have a talk" then I hand them my phone to calm them down and address the issue later. 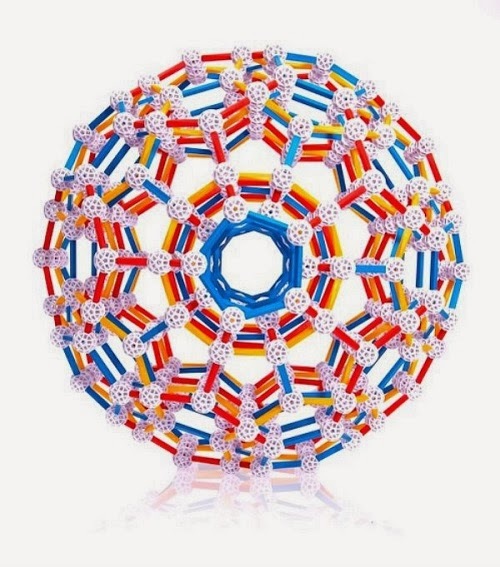 But that addictive element was completely missing when they played the K'nex version. Why? 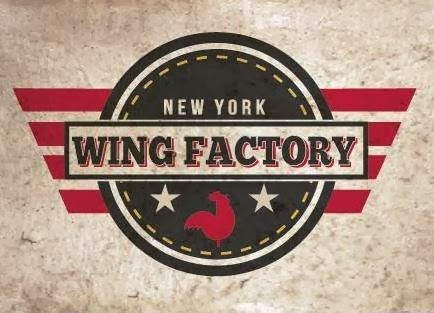 Because when they knocked it down, they had to build it back. That's work! At least that is my theory. In the video game, you don't have to build it back. You just press a button. That is why it's so addictive. There are other things they like to build and knock down but none of those toys are associated with a video game legend. Plenty of fine motor work here! K'nex is challenging but also excellent building blocks. But what is interesting about this is that this is a really great discovery!! 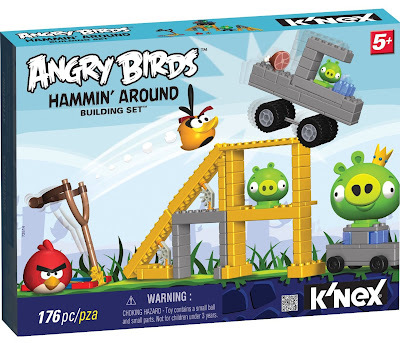 Yes, it is because what it really means is that you can use Angry Birds K'nex for another purpose. That is, you can take mutual love of this solo player game and make it two player game. That is how it can work because everyone likes Angry Birds! Who doesn't love that horrid squeal you hear when they crash? 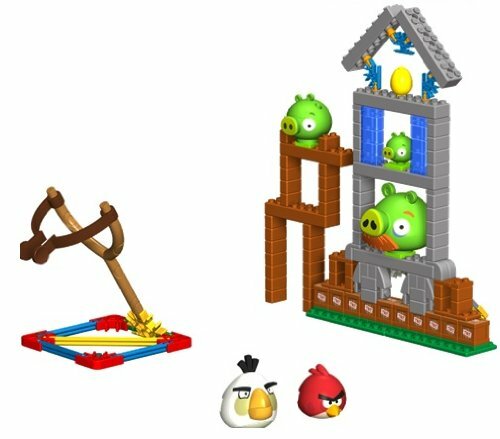 What's great about Angry Birds is when you build it and play it, you really want an audience and when someone knocks down what you made you are eager to build it again for them and challenge them even more! See the bird in flight? It's not going to make it, right? With a cheerleading friend, you can be more motivated to try and try again. I would have never thought that it was possible for this one player video game to transform itself to becoming a two player game but it makes sense. With any knock-it-down-and-score game, it is best when you have help, a cheerleader, a scorekeeper, a high-fiver to motivate you. Conversely, all children should learn what it is like to play the other supporter/helper role that us parents usually take. Can Your Kid Be a Facilitator? Without a friend, parents will usually take on that role of helping them build it and then encouraging them to build it back when they knock it down. But if a kid did it for another kid, it would be more fun. The helper kid could get his turn later but for a brief time, he would be the game facilitator and that is a good leadership skill that few people have. The suggested age is 5+ but if your fine motor skills needs work then know that going in. You can use it to your advantage. The pinching is hard. Our younger testers 5 and 6 used two hands but our older tester 8, had no problems. I also think it could be less competitive because you secretly relish the idea of your friend knocking down and also NOT knocking down your structure. With this game, you don't have to keep track of points but you can build your own elaborate point earning structure if you should desire. Number 7, the new tester on the block had fun with this toy. His mom also found it to be a "friendship builder" for her son. Her son had a friend and both shared a love for video games and building and since both parents wanted to encourage them to do other things, it was Angry Birds that Number 7 brought to a playdate. Number 7's mom also said that K'nex Angry Birds re-invigorated a love of building (and playing it on the iPad). 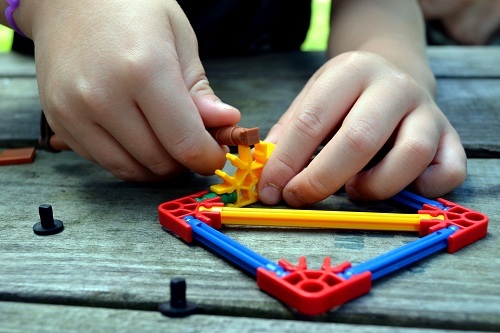 She thinks her son will like K'nex more as he grows older as well and so it was a nice introduction to the brand. I think that is a great idea since K'nex building toys are awesome. 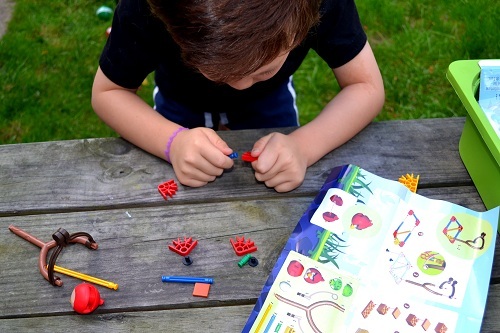 We have had both the Kid K'nex and regular K'nex toys in this family and it was very much loved, especially by my eldest, Number 1 Son. His teacher suggested that I buy it for him. 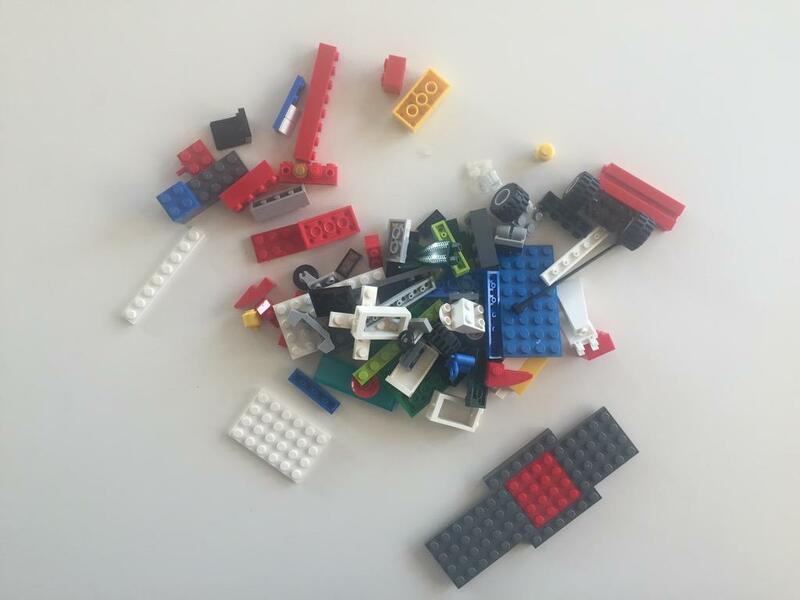 So if you want to re-inspire a builder or let a kid learn to be in a social scene with a specific job (shooter or builder), then consider this toy. Specific jobs reduce anxiety. Just note that while it says 5+, if they are unfamiliar with this style of building or with K'nex, you might have to help them a bit. Also, the slingshot uses a pinching motion and so if your child has fine motor issues then know that going ahead since you can try to choose to use an alternative or use it specifically to work on those pinching muscles. All in all, I think it's evident that when you add another dimension (literally) to a game, you are free to approach it differently. Not doing so may bring disappointment and when you have your child's obsession with Angry Birds as the carrot, it's best to think broader and let all the possibilities take flight. 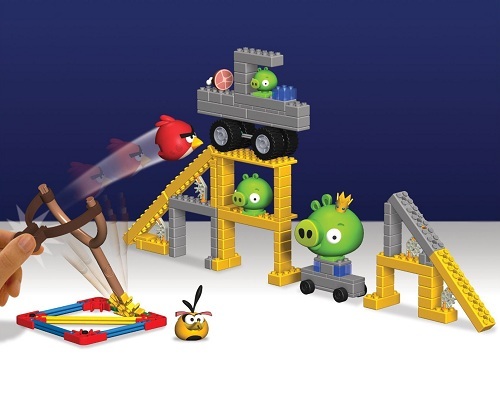 NOW it's time to win your own Angry Bird Set!! Winner can choose between Mission May'Ham and Hamming Around. Both retail at $30.99 Will be shipped only to US addresses. As always, the biggest points go to your thoughtful comments. I can't do this alone! I need to hear what you think! Can't wait to see who won? Try my Amazon link. 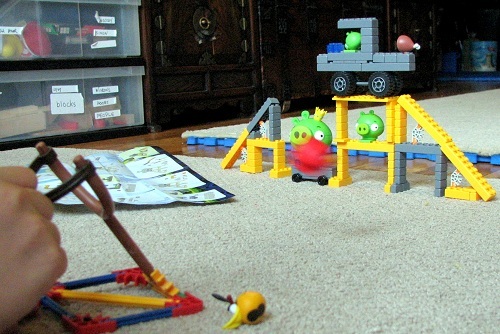 my kid likes Angry Birds and Knex. This is a great idea. My son thought this looked incredible and wanted one right away! He never really took to kinex because all the parts were a bit much to sift through, but this is very visually appealing and the bits look like the video game. A great plus! 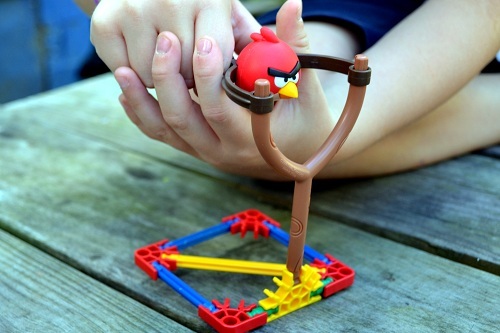 I love Angry Birds and this looks like fun! my son is too young to be obsessed with angry birds... but *I* it play on the iphone. My child has played the game. ManyLabs and WireGarden. Growing plants with the help of sensors looks like a lot of fun and a great learning experience. 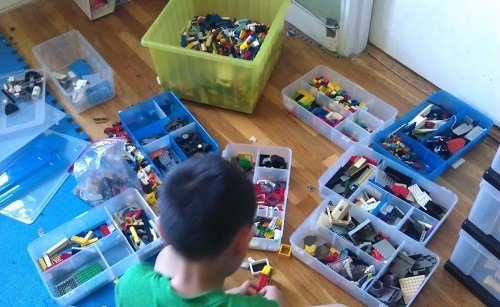 I think both the kids and I would love to get something like this..
My has several Knex building sets and he loves them! He also loves Angry Birds!